If there is a required reading list for Indian writing in English, P. Sivakami’s masterful first novel The Grip of Change (published originally in Tamil in 1989, translated into English by the author herself) should be on it. In what was a watershed moment for dalit narratives in India, Sivakami became the first Tamil dalit woman to write a novel. In a literary world that was used to comfort and pleasure, Sivakami’s novel slapped the reverie out of reading and forced the reader to face what was also real about this India we are living in: the touchy subject of caste and gender discrimination. It is important to look at The Grip of Change, even though this review deals with Sivakami’s second novel, The Taming of Women (2012), because in many ways they are in the same vein. Sivakami’s deftness at characterisation and her amazing world-building ability shines through both novels, published decades apart. The Taming of Women, for the most part, portrays the discrimination between men and women in a small village. This is the story of hard-working Anandhayi, married to a womaniser, Periyannan, and their marital travails. But as with all good writing, it is not just that. There is struggle for power not only amidst genders, but generations and families within the village as well. Even periphal characters like Anandhayi’s mother-in-law, Chinnasami, and Lakshmi are infused with originality. This is as much a review of The Taming of Women as it is of The Grip of Change. A lot of authors who experience critical acclaim in their first novel, we often find, have only that one story to tell. Sivakami, however is a storyteller at heart. Her stories will refuse to mollycoddle you into a sense of ennui, the worst weapon in an indifferent world; they will make you uncomfortable because the characters are painfully real. Reading Sivakami is never a comfortable experience, but that doesn’t mean it is an unpleasant one. 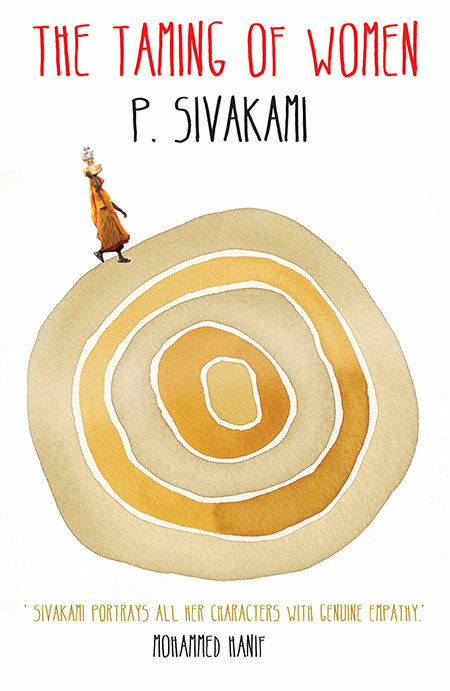 With The Taming of Women, Sivakami solidifies her reputation as a strong and talented writer. In the same pen strokes that gave us her path breaking first novel, she’s managed to weave a special brand of gritty magic that at once told us a story that is fiction, but is also anything but.